Dive or snorkel with the world’s largest aggregation of Giant Cuttlefish. The definition of best is ‘that which is the most excellent, outstanding, or desirable’. Unearth unique, ‘one of a kind’ nature based experiences and attractions in Whyalla. Visitors are continuously drawn to and amazed by the experiences you can only have in Whyalla. Curious about discovering what lies behind the timeless Whyalla landscapes or under the deep? Maybe it’s not what you think, expect or see…maybe it’s more about finding what lies unearthed… in you? With many adventures for you to unearth, here are five of the ‘best’ experiences and are ‘one of a kind’. Dive or snorkel with the world’s largest aggregation of Giant Cuttlefish which occurs just off the Whyalla coast May – August each year. 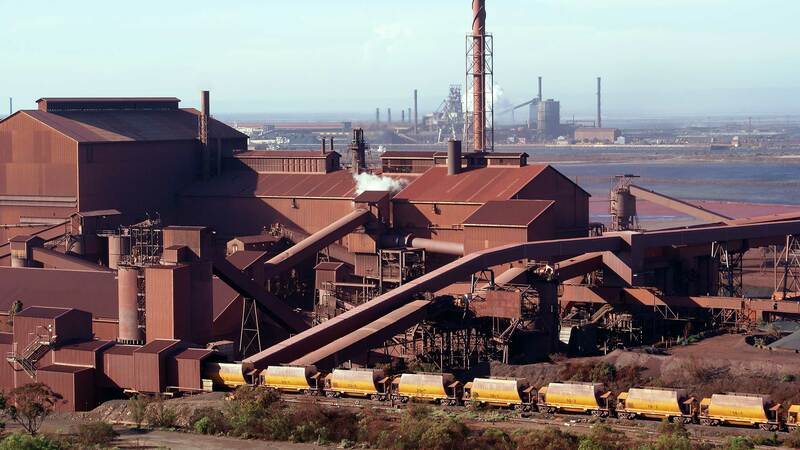 Tour the industrial site of an operating steelworks; observe and learn about the industry that strengthens the nation of Australia. Marvel at the heritage registered Stranded Shingle Beach Ridges at Fitzgerald Bay. There are only two other places in the world listed with similar Shingle Ridges, being Egypt and Scotland. Climb aboard and tour the retired ship HMAS Whyalla. The land locked ship was the first ship built in Whyalla and is an exhibit of the Whyalla Maritime Museum. Witness the antics of South Australia’s friendliest Dolphins who frequently visit the Whyalla Marina and will often gate crash and join in on your offshore ocean escapade. Meet some of our locals and hear about life in Whyalla and why they think Whyalla is the ‘best’. Whyalla’s central location makes it easily accessible and ideally located for touring, vacationing and living a great lifestyle. Find out about Travel and Transport, Weather and Climate and Maps and Itineraries.